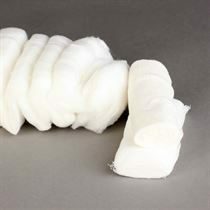 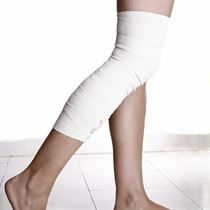 Bandages are vital for protecting an injured body part and offering it support. 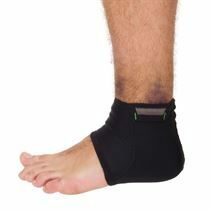 They have been used throughout history and are an important tool for any healthcare organisation. 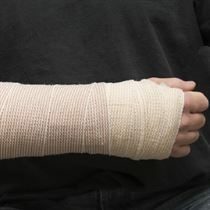 It is important to ensure your hospital has enough stock to be able to treat patients. 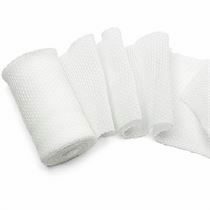 Our range of bandages is perfect for use on patients with an injury that needs protection and support.